One of the most frequently asked questions that I get every year around this time is where to find shorts that are a slightly longer length. 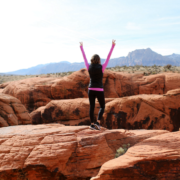 As I get older, I personally feel the most comfortable in a 4″ inseam or longer – they’re easier to move around in, I don’t have to worry about revealing too much & I also find them to be the most flattering length for my shape. 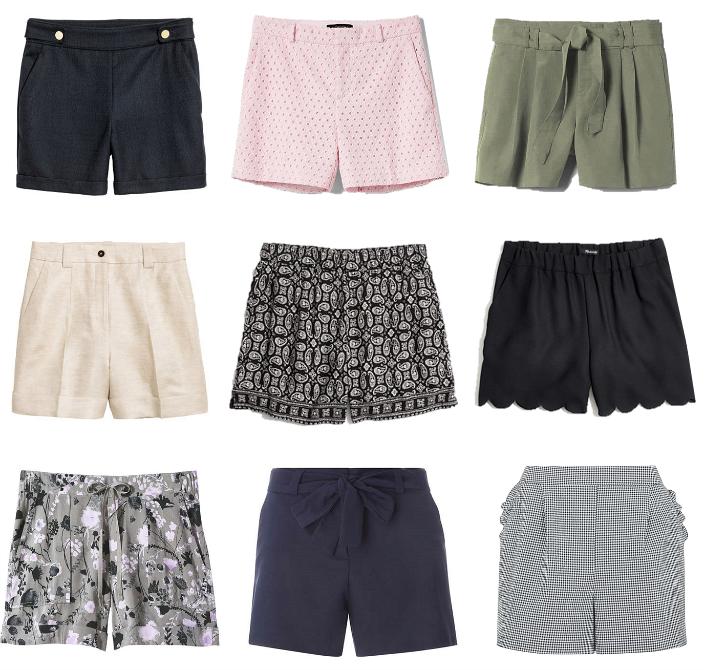 I did some digging for you & uncovered the best mid-length shorts in varying colors, styles, prints & price points. I hope this helps you in your search! 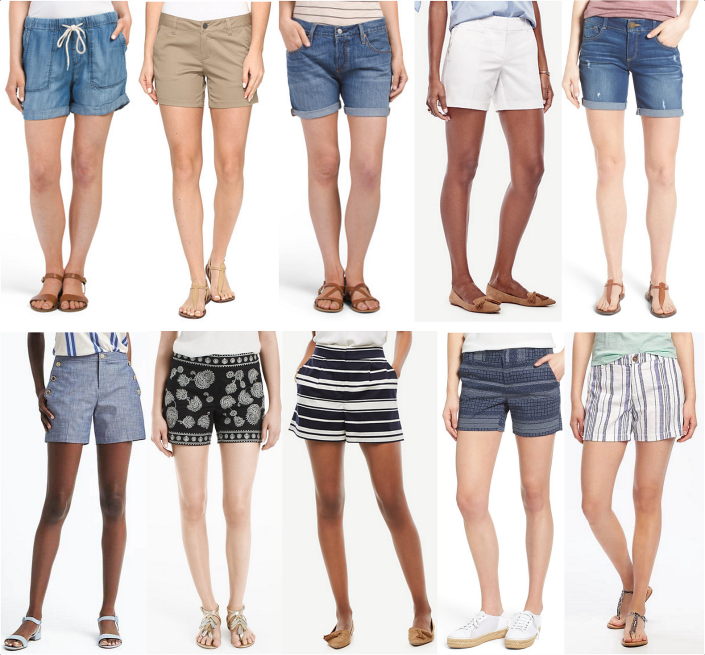 mid length shorts are perfect, great selection!